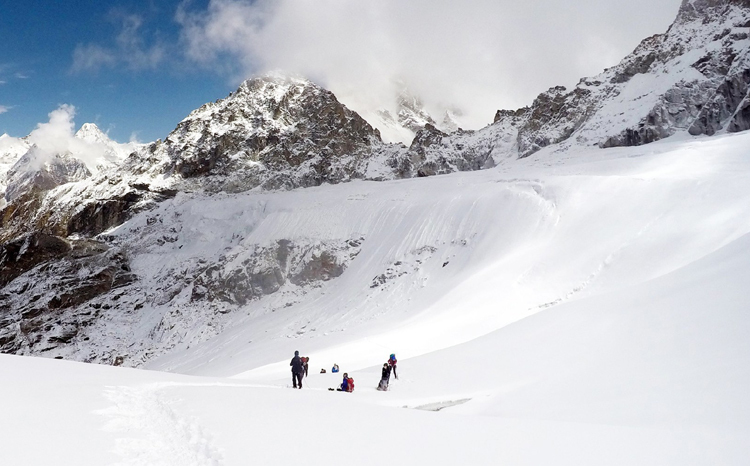 Cholatse Peak climbing known as Jobo Lhaptshan, is one of the difficult trekking peaks lies in the Everest region, has opened for climbing under mountaineering association of Nepal, declared in group A category climbing peak. 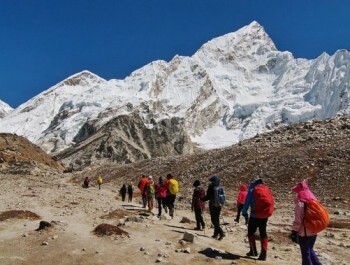 Main attraction of Cholatse peak is panoramic views of Himalayan peaks like Everest (8850), Nuptse (7879m), Lhotse (9501m), Lhotse Shar (8383m), Makalu (8475m), Baruntse (7720m), and Ama Dablam (6856m) Thamserku, Cho-oyu etc. 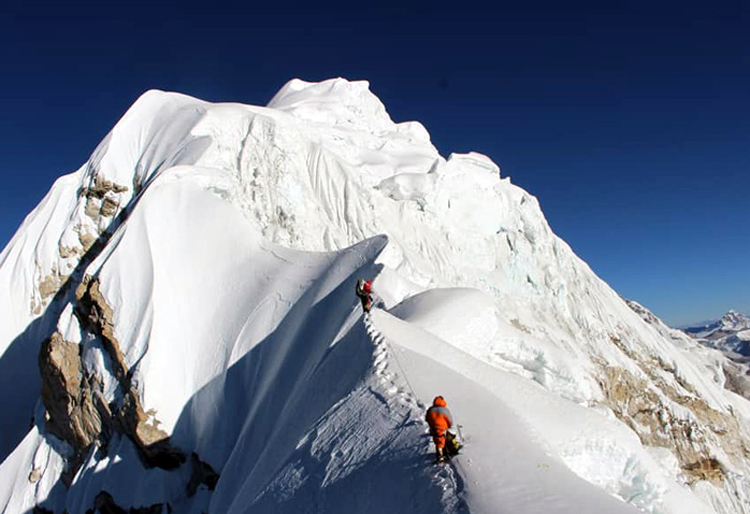 Cholatse peak is situated at Mahalangur Himalayan range in Everest region at Solukhumbu District, Nepal. 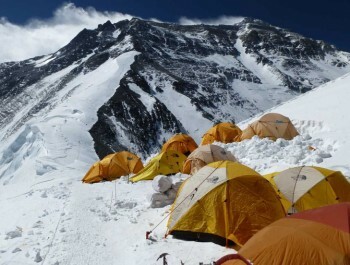 Comparatively Cholatse Peak is very hard to climb than other peaks in Nepal. 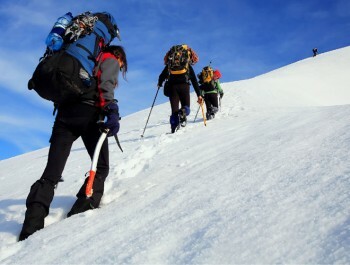 Mt Cholatse is the technically difficult as we need to be careful ascent. 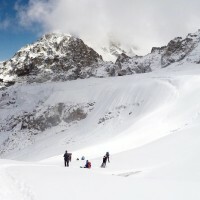 We recommended cholatse peak for those climbers who are experience in ice and rock climbing. 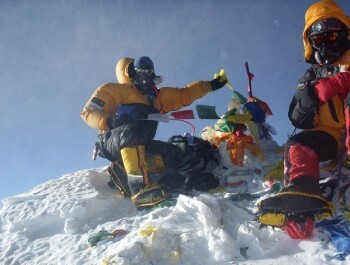 Only few climbers get success in cholatse peak climbing. 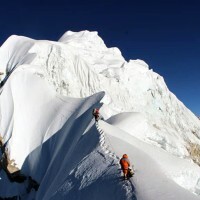 Climbers need a vast mountaineering ability to climb Cholatse peak. 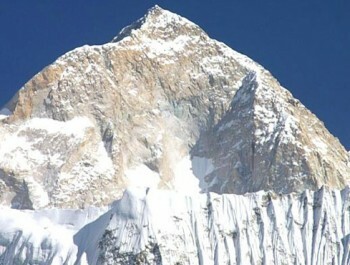 Cholatse peak is connected to Taboche (6,501m) on a long ridge. 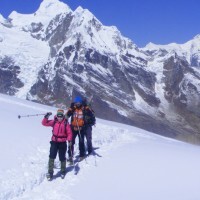 Cholatse peak climbing itinerary has designed carefully to allow for gradual ascend and proper acclimatization by our climbing expert. 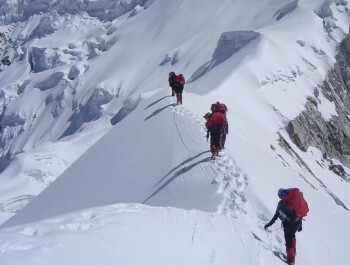 Best season for Cholatse peak climbing is March to May and September to November. 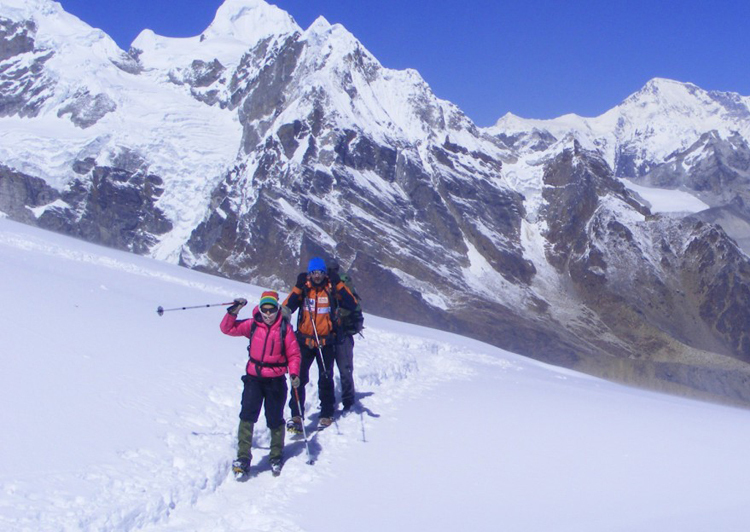 If given Cholatse peak climbing itinerary is not suitable for you, we design another itinerary as per your desire and duration of holidays. 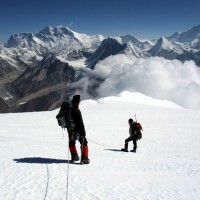 We make Cholatse peak climbing itinerary short and long according to your demand. 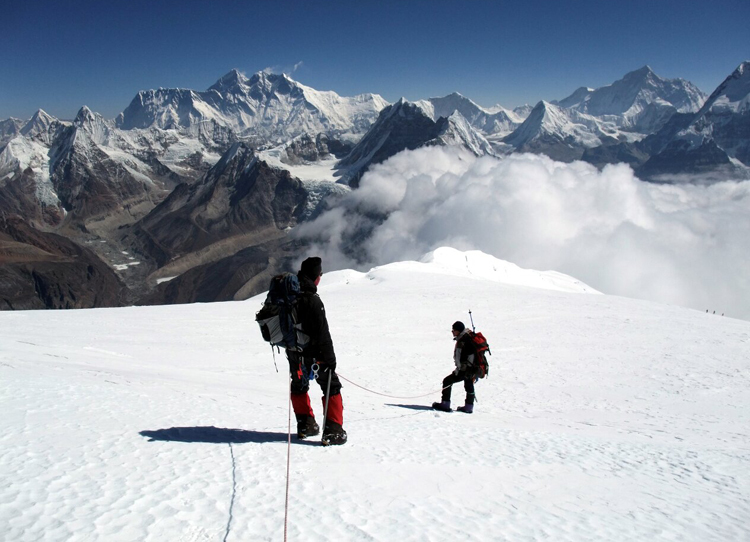 Cholatse Peak climbing can be arranged any time in season as per your requirement. 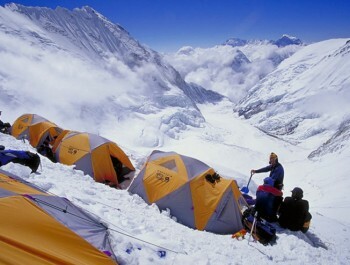 We GTEPL arrange all necessary infrastructures to assist you in your Mt. 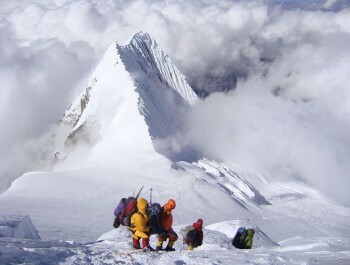 Cholatse peak climbing attempt. Day 21: Thirty five minutes flight to Kathmandu from Lukla early in the morning. Day 22: Final departrure to the international airport. Assistance at KTM international airport by Satori Adventures representatives during your arrival and departure. 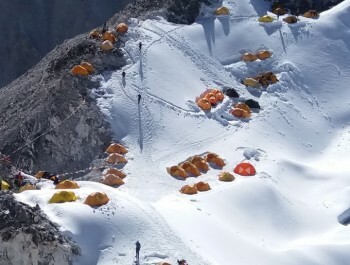 All Satori Adventures facilities including: Kitchen tent, storage tent, dining tent, client tents, toilet tents, tables, chairs and cooking utensils for base camp.